Our business policy is based on a continuous and regular flow of information and updates. In this way the company experienced a quick and uncontested expansion in the world market. 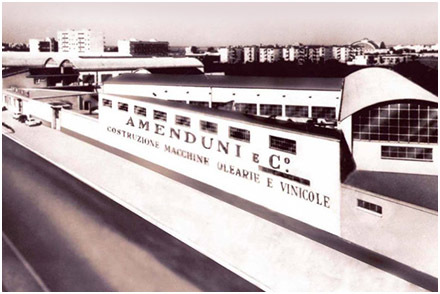 In a region worldwide known for the olive oil production like Apulia, in the earliest 1905 Michele Amenduni got the good inspiration for starting a production of oil machines, founding in Bari the company Amenduni Nicola Spa. 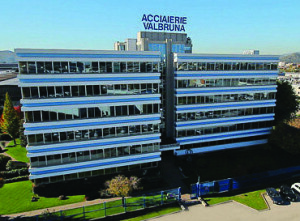 Later inherited by the son Nicola (to whom the business name belongs) the company became an industrial achievement with an increasing effectiveness. 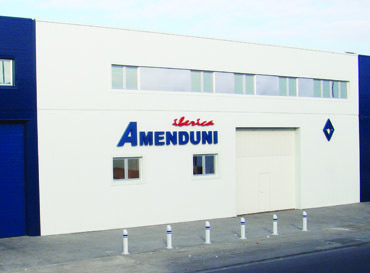 For many decades the Amenduni represented the reference point for olive oil producers and traditional olive oil machines manufacturers. 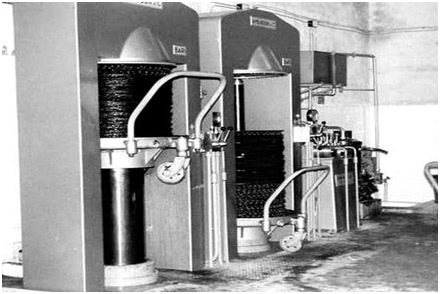 During the 80’s it experienced the jump to continuous cycle technology, becoming in a few years leader for technological innovation and for excellent results of the new olive oil extraction systems. 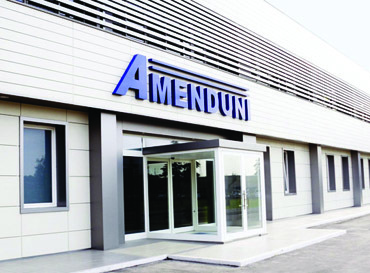 The growth of Amenduni soon occurred also abroad with the foundation of new sites and the installation of a great number of lines world widely. 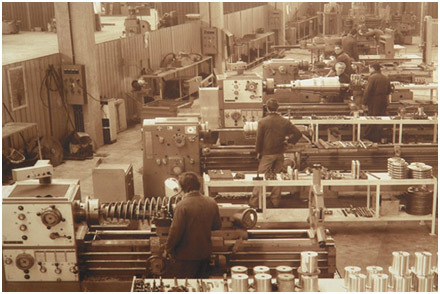 We belong to a solid group, world leader in special stainless steel production, which supplies raw material to most of the olive oil machines manufacturers. 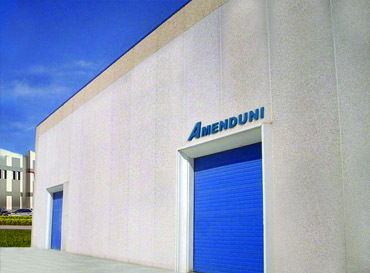 The Amenduni Group, completely owned by Amenduni Nicola family, constitutes one of the biggest world companies for special steel production and consists of various centres. Each company inside the group is supported by a solid financial structure and huge capital invested, necessary conditions to assure the basis for a constant and continuous growth in every field.